Spring Leaders Conference 2019 is in the books. We gathered participants and faculty from around the US to train them for the coming travel season! Here is what they had to say about the weekend. Chi, Chicagoland, ORD, whatever you want to call it, this place was home to the Passages Leaders Conference this past weekend. I had no idea what to expect and walked away with a heart full and a taste of the intentional and relationally-infused program Passages champions so greatly. 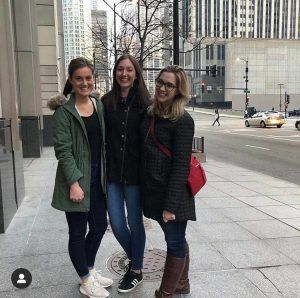 My two roomies, @elizabeth_key and @abbyfulop brought sweet conversation, and shared moments of their college lives with me, that I walked away feeling like I had known them for years. 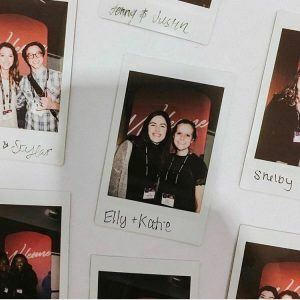 Connecting with sweet people like @ellychaney and @sky_weston encouraged me that we are meant to be relational humans, and even though we’re living in different countries, the Lord brings us together over shared passions. 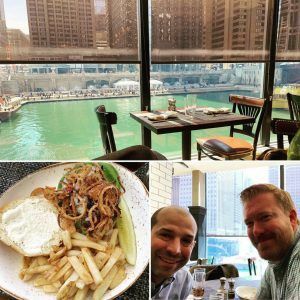 The Passages team brought incredible insight about Israel, condensed big topics into meaningful seminars and encouraged us to the greatest extent. I walk away incredibly excited for how the Lord will move in the lives of students who travel to the Holy Land this summer, and specifically my students from Samford University.